Per the Pan American Health Organization and World Health Organization, chronic, non-communicable diseases are a major factor in managing public health in St. Vincent and the Grenadines. Ranking high on the list are the diseases of hypertension and diabetes. Government campaigns have been created and executed through the Ministry of Health, Wellness and the Environment as well as the addition of the medical clinics around the country. It's working, too. Over time citizens are taking greater and greater action in knowing their relevant medical data and taking steps to manage or correct as needed. Trinity's AMSA chapter is taking part in a unique way, to combine patient interaction skills with community outreach. 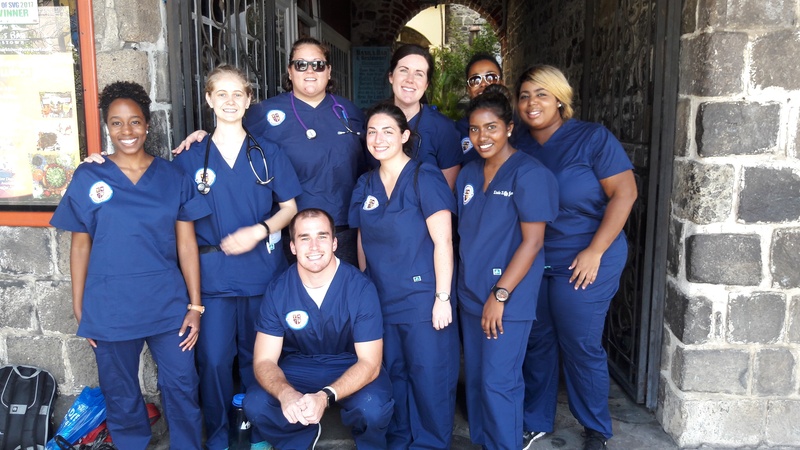 The Trinity School of Medicine chapter of the American Medical Student Association (AMSA) has been conducting a series of health fairs in communities around the island of St. Vincent. 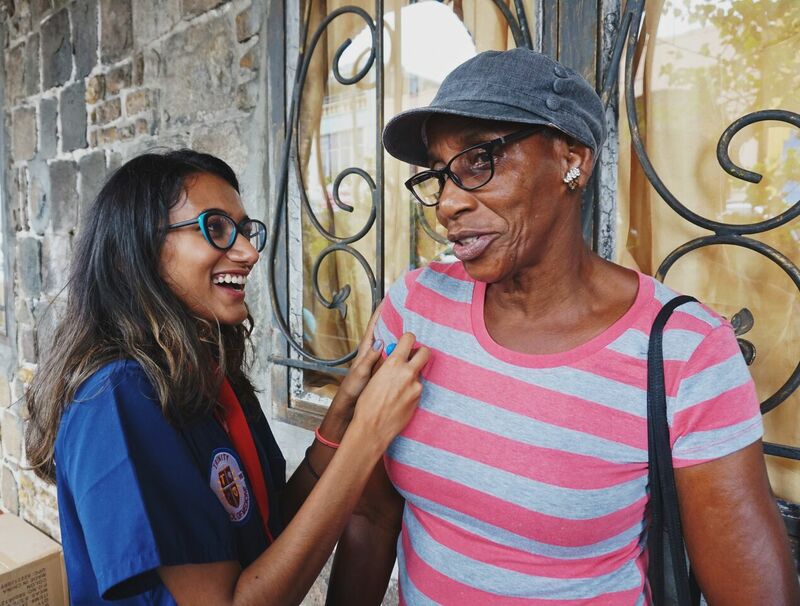 These events are specifically offering testing and preventitive education on the chronic diseases of diabetes and hypertension, both of which are on the rise in Trinity's Caribbean home. 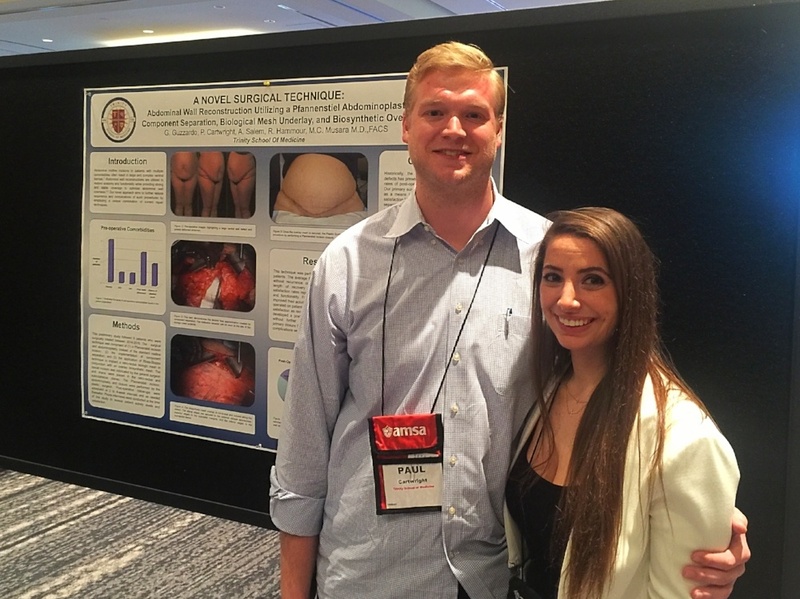 Trinity School of Medicine's AMSA Chapter Attends National Conference in Washington, D.C. Earlier this month, Trinity student Ramneek Hoonjan attended the annual AMSA (American Medical Student Association) in Washington, D.C. We're incredibly glad she could attend, and excited to share her write up of the experience below! 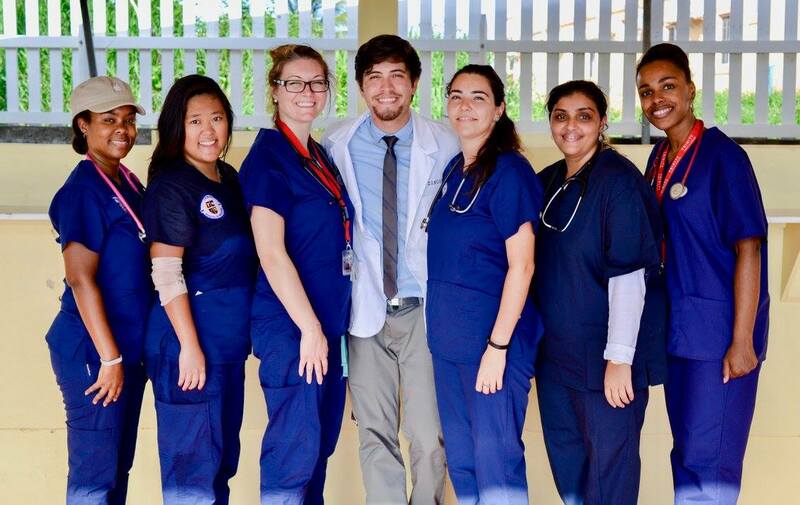 As future physicians, healthcare outreach and awareness has always been a top-of-mind extracurricular activity for Trinity students, particularly it's AMSA (American Medical Student Association) chapter. 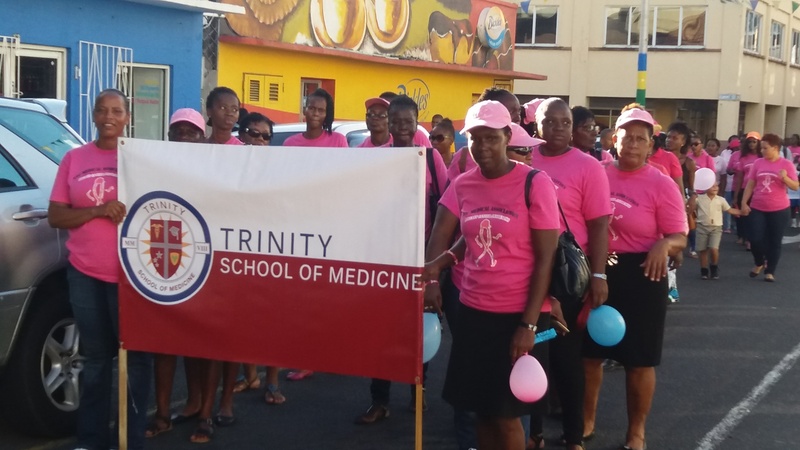 It is for that reason that the organization collaborated with the St. Vincent and the Grenadines Medical Association (SVGMA), to once again host two events in Kingstown. Each event, one focused on prostate cancer (a 5k), the other on breast cancer (The Pink Cap City Walk), was held to educate, support, and entertain everyone from a curious general public looking to learn more about their own health, to cancer survivors and their families.